Fyre: The Greatest Marketing Campaign That Ever Happened? Riding on the back of the release of Netflix’s latest documentary Fyre: The Greatest Party That Never Happened?, Robyn van Jaarsveldt, Social Media and Brand Manager at Downtown in Business looks at the online Influencer culture and the Fyre Fest marketing campaign that sold out a fraudulent festival in 48 hours and asks, is it not the greatest marketing campaign of our time? Just this week Netflix released its latest documentary “Fyre: The Greatest Party That Never Happened?”. The documentary covers the unfolding disaster that was the over-marketed Fyre Festival. Hosted by CEO and founder of Fyre Media, Billy McFarland and rapper Ja Rule, the duo attempted to put on a Coachella-style festival on an island in the Bahamas. The cost of the tickets ranged from $500 to tens of thousands of dollars for private eco pods, yachts, beach mansions, food cooked by celebrity chefs, the best musicians on stage and well, the world’s sexiest models everywhere. The 5000 festival tickets for the inaugural #Fyrefestival sold out in 48 hours. Such success in the festival industry is unheard of. It was all due to great, no, phenomenal marketing. The reality, a festival that evolved into a grim, poorly planned and barely executed disaster. None of what was promised materialised nor existed. Fyre Media flew films crews, models and digital influencers* to a private island in the Bahamas where the strategy was to produce a promotional video. 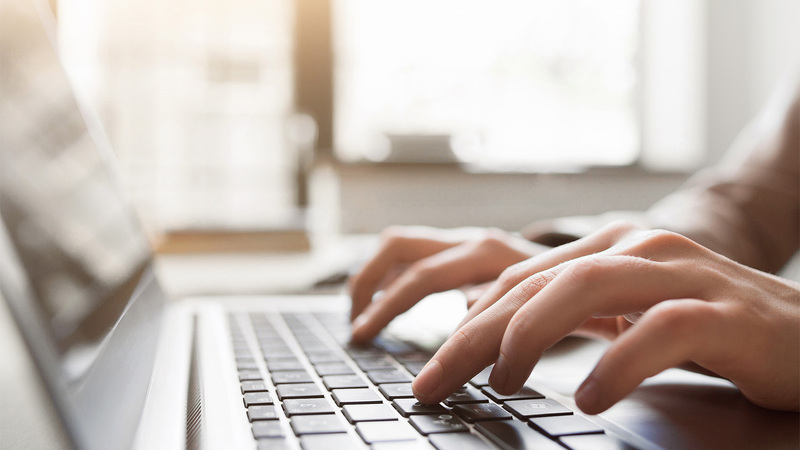 More importantly, the goal was for the influencers and celebrities who they had hired, such as Bella Hadid and Emily Ratajkowski, to boast on Instagram and tweet the photos of their beach holiday to their hundreds of thousands of online followers. The approach was natural and authentic, avoiding any traditional advertising format. They sold the dream on social media, and their trusting followers bought into it. Another 250 of the most influential individuals online were hired to push the festival to their communities. 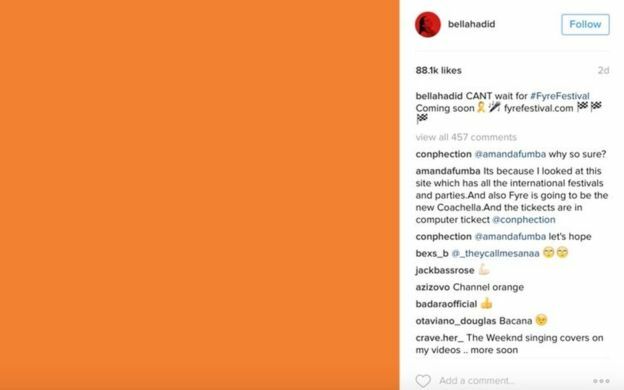 The festival announcement was dramatic, with each influencer posting an orange tile on their Instagram, flooding the platform. Fyre Fest reportedly paid Kendall Jenner $250K for this single Instagram post. 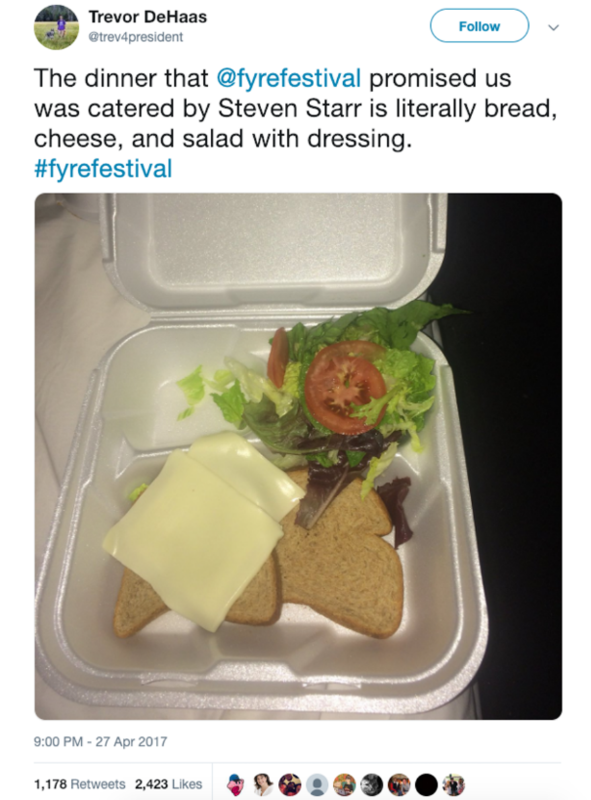 Ironically, while it was Twitter and Instagram that made the Fyre Fest the popular dream holiday, it was the platforms that were also the cause of its demise. One tweet, a cheese sandwich exposed the nightmare that unfolded throughout the evening. I reminisce of 1 year ago when we sat in the office, howling as we scrolled through Twitter at the #Fyrefestival memes. We watched what was supposed to be an exclusive, private island music festival with supermodels and swimming pigs turn into a live-action sequence of America’s middle to upper-class children locked in a Lords of the Flies meets The Hunger Games horror. The global online community, those who were safely at home, turned on the #FyreFraud victims, revelling in their suffering. What I have found most intriguing at the end of this whole palaver is that almost their entire budget was spent on marketing, advertising and pushing their agenda on social media platforms. We are all aware that brands use influences and celebrities to endorse their products, leading their followers to believe they use the product, and well, we buy it. That’s what makes this the greatest marketing campaign of our time; the budget, the scale, the reach, the beautiful celebrities. Millions upon millions of individuals online bought into a fictional lifestyle because their icons told them to. I am curious to see how the narrative of digital influences will recover from this massive blow to the industry, I doubt it will hurt it at all.